We are committed to promoting economic and social development in the markets we serve, doing so sustainably and equitably in line with our purpose and three valued behaviours: ‘Never settle’, ‘Better together’ and ‘Do the right thing'. Our sustainability philosophy sets out how we integrate sustainability into our organisational decision-making. We focus on three key areas: contributing to sustainable economic growth, being a responsible company and investing in communities. Our sustainability aspirations build on these pillars with a set of actions and measurable targets. These help us track sustainable outcomes across our business, and particularly through the banking services we provide to individuals and companies across our markets. As one of the world’s leading financial institutions, we foster social and economic development in our markets. We're committed to extending access to financial services, promoting sustainable finance and offering products that open-up global trade and investment. We strive to be a more responsible bank, underpinned by strong processes throughout our organisation. We're determined to fight financial crime, minimise our environmental impact, invest in our people and embed our values across our business in the markets where we operate. We work with local partners to support healthy and economically-empowered communities. Through Futuremakers by Standard Chartered, we are delivering programmes for young people in our communities focused on education, employability and entrepreneurship. Our Sustainability Aspirations capture how we contribute to social and economic development in our markets. We’re in regular dialogue with clients, staff, investors, non-governmental organisations (NGOs), governments and regulators. This helps us identify and understand environmental and social issues, as well as emerging trends and opportunities in our markets. We also engage directly with stakeholder groups on key topics, for example, our response to Bank Track in 2018. We share stakeholder feedback with our Board and senior managers within the Bank, and report on our progress each year in our Annual Report and sustainability summary. Take a look below for details on our memberships, standards and policies, position statements, reports and more. We build our knowledge and understanding of key issues and share best practice through our membership of industry and sector organisations, adoption of global commitments, and implementation of guiding frameworks. Equator Principles The Equator Principles are a set of voluntary guidelines for managing social and environmental issues relating to financing for projects. We only provide loans to projects that adhere to these principles. FTSE4Good FTSE4Good is the Socially Responsible Investment (SRI) index. It recognises companies that uphold human rights, work towards environmental sustainability and develop positive relationships with stakeholders. We are a constituent of FTSE4Good. Dow Jones Sustainability Indices The Dow Jones Sustainability Indices are the first global indices tracking the financial performance of leading sustainability-driven companies worldwide. We are a constituent of DJSI. International Labour Organisation The International Labour Organisation (ILO) is a United Nations agency which promotes human and labour rights. 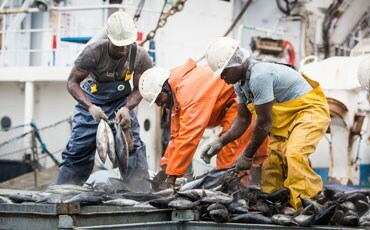 We fully support the fundamental ILO conventions. However, we're considerate of labour laws within the countries in which we operate and of the fact that some countries have not ratified all of these conventions. Organisation for Economic Co-Operation and Development The OECD promotes policies to improve economic and social well-being for people around the world. It provides a forum for governments to work together and find solutions to common economic, social and environmental problems. UN Global Compact The United Nations Global Compact comprises ten universally accepted principles in the areas of human rights, labour, environment and anti-corruption. UNEP Finance Initiative We're a signatory of the United Nations Environmental Programme Statement on Environment and Sustainable Development, a global partnership between UNEP and the financial sector to understand the impacts of environmental and social considerations on financial performance. 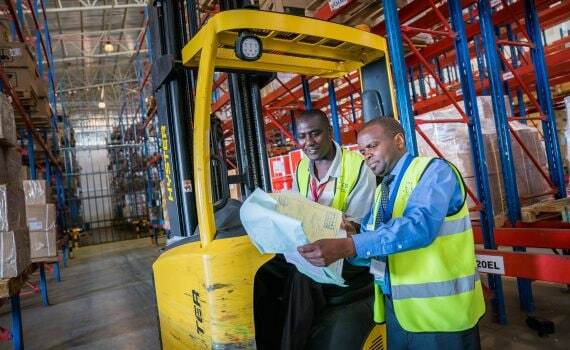 Universal Declaration of Human Rights We have policies in place to protect the human rights of our employees, suppliers, customers and communities in which we operate. Our policies also ensure that human rights are taken into account in procurement and lending decisions. Carbon Disclosure Project We are included in The Carbon Disclosure Project (CDP), an independent organisation that holds the largest database of corporate climate change information in the world. The Banking Environment Initiative (BEI), in collaboration with the Consumer Goods Forum (CGF), have established the ‘Soft Commodities’ Compact- a unique, initiative that aims to mobilise the banking industry as a whole to contribute to transforming soft commodity supply chains – and therefore help clients achieve zero net deforestation by 2020. The BEI is convened by the University of Cambridge Institute for Sustainability Leadership. Climate Bonds Initiative The Climate Bonds Initiative promotes investment in projects and assets necessary for a rapid transition to a low-carbon and climate resilient economy. Global Business Coalition for Education The Global Business Coalition for Education (GBC-Education) brings the business community together to accelerate progress in delivering quality education for all of the world’s children and youth. International Education Funders Group The International Education Funders Group (IEFG) is an affinity network of over 90 foundations and donor-advised funds that support basic education in the Global South, from early childhood up to secondary, and adult literacy. Green Bond Principles The Green Bond Principles are voluntary process guidelines that recommend transparency and disclosure and promote integrity in the development of the Green Bond market. Roundtable on Sustainable Palm Oil The Roundtable on Sustainable Palm Oil promotes the growth and use of sustainable palm oil products through credible global standards and engagement of stakeholders. Business Fights Poverty The Business Fights Poverty community is committed to turning the promises of the Sustainable Development Goals into reality, through open collaboration between business, non-profit and government professionals. Natural Capital Finance Alliance (NCFA) Financial Sector signatories of the NCFA demonstrate their commitment to integrate natural capital risks and opportunities into their products and services. International Integrated Reporting Council The International Integrated Reporting Council helps organisations to think holistically about their strategy and plans, make informed decisions and manage key risks to build investor and stakeholder confidence and improve future performance. UK Sustainable Investment and Finance Association The UK Sustainable Investment and Finance Association is the membership association for sustainable and socially responsible financial services, promoting responsible investment and other forms of finance that support sustainable economic development, enhance quality of life and safeguard the environment. Thun Group The Thun Group is an informal group of bank representatives that work together with the primary purpose of furthering understanding of the UN Guiding Principles on Business and Human Rights within the context of banking and considering how they may be applied across the range of different banking activities. 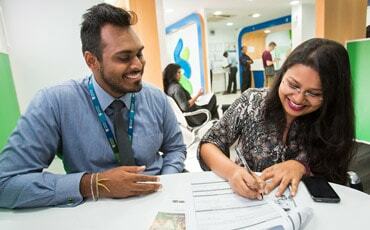 Standard Chartered is a participant in the Thun Group. The Institute for Human Rights and Business (IHRB) IHRB’s mission is to shape policy, advance practice and strengthen accountability in order to make respect for human rights part of everyday business. 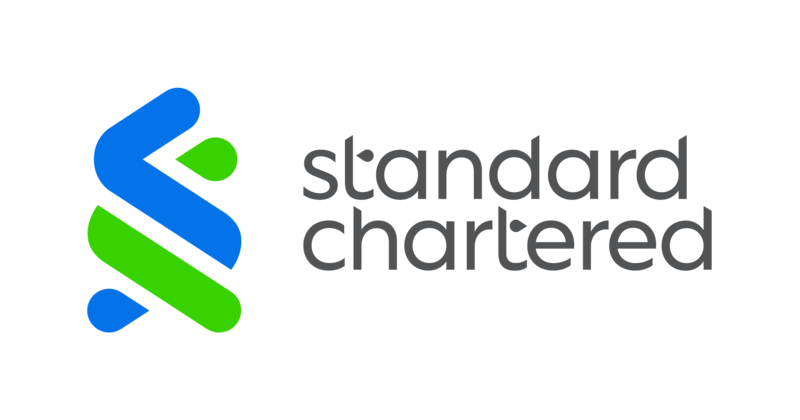 Standard Chartered has donated to support IHRB’s work. LBG LBG is the internationally recognised standard for measuring corporate community investment. More than 300 companies around the world use the LBG framework to measure, manage and report the value and achievements of the contributions they make. We have a range of standards and policies that guide our approach to doing business in a sustainable way. Our economic and social impact reports demonstrate our role in supporting economies, and the impact our financing can have on the prosperity of countries and communities. 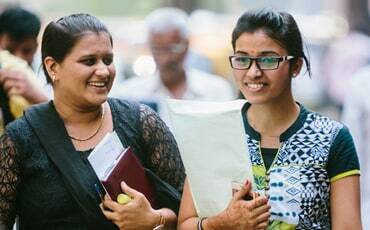 What will it take to give underprivileged girls a brighter future? We teamed up with Dalberg Advisors to identify the eight elements of girls' economic empowerment. Our presence in the East African countries of Kenya, Uganda and Tanzania stretches back 150 years. This report highlights our significant social and economic impact in the region, and identifies ways in which we can further support regional commerce, manufacturing and inclusive growth. 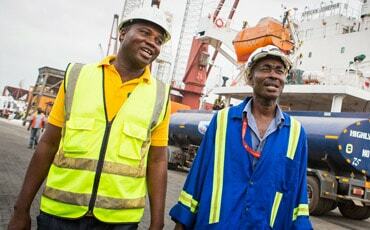 With a presence in Africa spanning 150 years, we play a key role in supporting the region's economy. 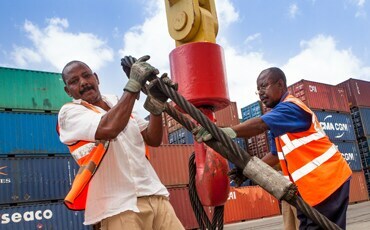 This report highlights how we support trade across the region and help connect our clients in Africa with local, regional and global markets. We've been in Bangladesh for more than 100 years, and are the oldest and largest foreign bank in the country. This study has helped us to understand how we can further enhance our economic and social contribution in Bangladesh. We've been in Ghana over 100 years and are consistently ranked among the top three banks in the country. The report identifies ways that we can further support the development of Ghana, particularly for small and medium-sized enterprises (SMEs) and individual clients. Although we have a small presence in Indonesia, we have a deep history there, with our first office established in 1863. This report highlights how we can work more effectively with corporate borrowers to help them strengthen their competitiveness in world markets. We aim to play a key role in stimulating economic and social development across Asia, Africa and the Middle East, and capture our progress in our annual reports and sustainability summaries. Paying taxes is one of the many ways we contribute to sustainable growth in our markets. In addition to reporting our tax contributions by country, in line with the Capital Requirements (Country by country reporting) Regulations 2013, we set out our approach to tax and disclose additional taxes paid in the year.